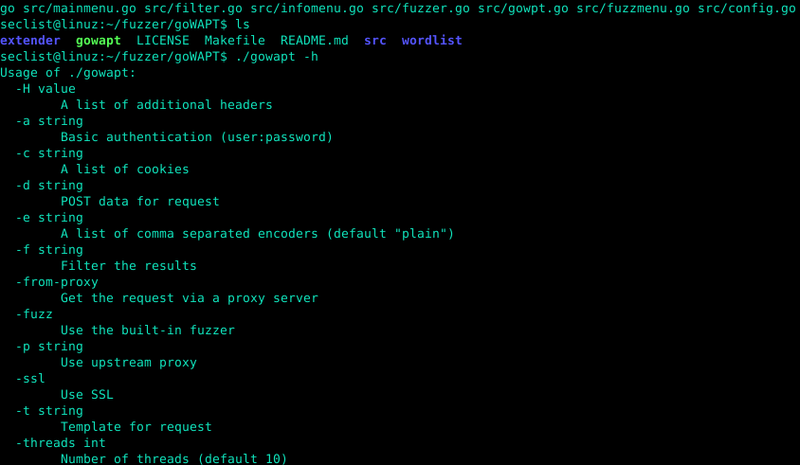 Browse: Home / GOWAPT – Go Web Application Penetration Test. 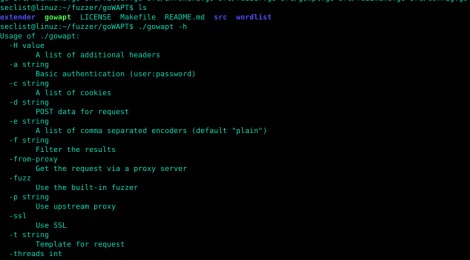 GOWAPT is the younger brother of wfuzz(https://github.com/xmendez/wfuzz) a swiss army knife of WAPT, it allow pentester to perform huge activity with no stress at all, just configure it and it’s just a matter of clicks. 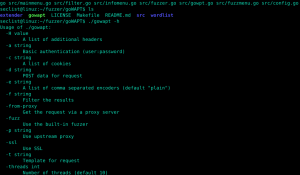 ← AndroTickler – Penetration testing and auditing toolkit for Android apps.